Being constantly connected means having access to information anywhere and at any time. This has obviously affected how people shop not just online, but in stores, too. But how so, and in what ways? 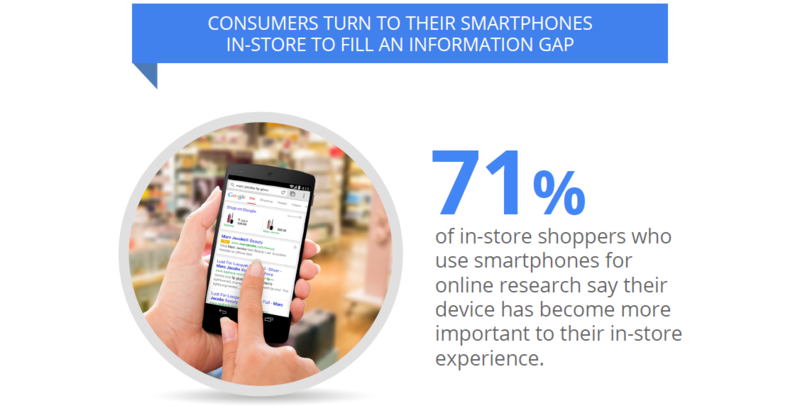 Together with Ipsos MediaCT and Sterling Brands, we conducted research that debunks three common myths about the impact of smartphones and online information on in-store shopping. Here we reveal those realities, with an eye toward how local retailers can better connect with shoppers. 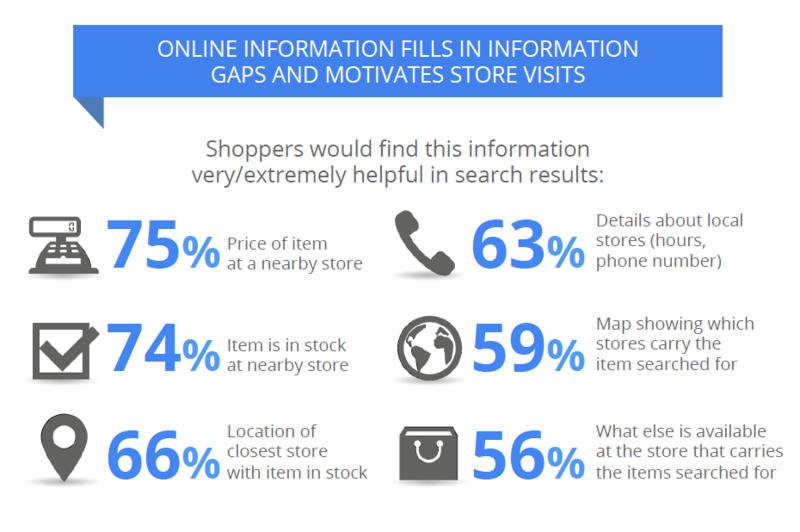 With 87% of shoppers seeking information before stepping into a store, there's a big opportunity for savvy retailers to create smarter shopping experiences.